If you have been in San Francisco in June, you must have noticed all the rainbow flags in the streets. 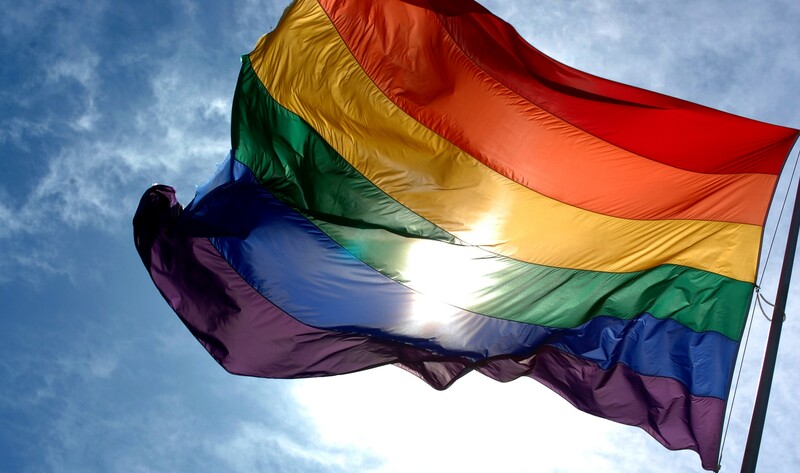 The city celebrates every year this month the Lesbian, Gay, Bisexual, and Transgender Pride Month. Many pride events are happening in June everywhere across the countries, to recognize the impact LGBT people have had in the world. And as San Francisco is well known for being one of the most gay friendly cities in the World, it is obvious that our beautiful city would pay tribute to the LGBT community during this special month. LGBT Pride takes place in June every year in San Francisco. It is organized by the San Francisco Lesbian, Gay, Bisexual, Transgender Pride Celebration Committee. Concerts, performances, exhibitors and speeches happen during the weekend starting on Friday, while the parade takes place on Sunday. The San Francisco LGBT Celebration and Parade is the largest LGBT gathering in the nation and one of the world’s most famous pride parades, so you don’t want to miss it! The 48th annual parade will happen on June 23-24, 2018. This year’s event theme is ‘The Generations of Strength’. Here is the full schedule for the events! Dyke March (5 PM). In the Mission, from 18th & Dolores. Sunday : Pride Parade (10:30 AM). Starting at Market & Beale, heading down Market St. and ends at 8th Street. Are you interested in studying in one of the most colorful and open-minded cities in the world, San Francisco? Check out our English courses in San Francisco!